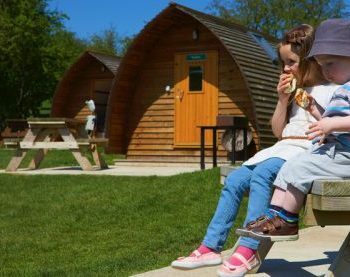 Want to try Glamping? Get to Humble Bee Farm! 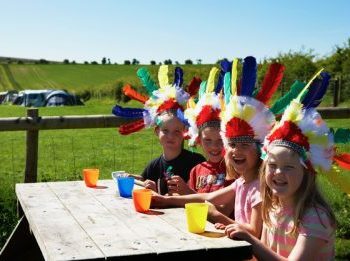 Humble Bee Farm is a working farm ideally located for your glamping getaway in the beautiful Yorkshire Wolds, around 60 miles from Harrogate or about an hour and a half drive. 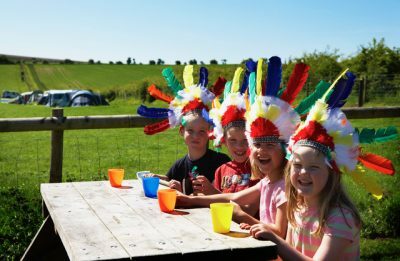 Our family-run farm includes three comfortable holiday cottages – two with outdoor hot tubs – Big Chief Wigwam® Cabins, Bell Tents, Nomadic Yurts, electric tourer and non-electric tent pitches. 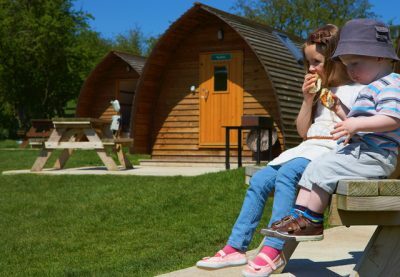 We also have four en-suite Running Water Deluxe Wigwam® Cabins each with it’s own wood-fired hot tub, TV, en-suite shower, toilet and kitchen area. 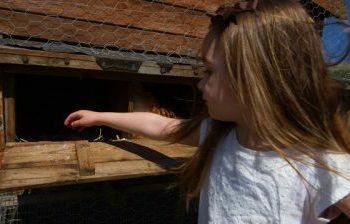 Humble Bee Farm is near Flixton, close to Scarborough, Filey, Bridlington, Whitby and the North York Moors National Park. 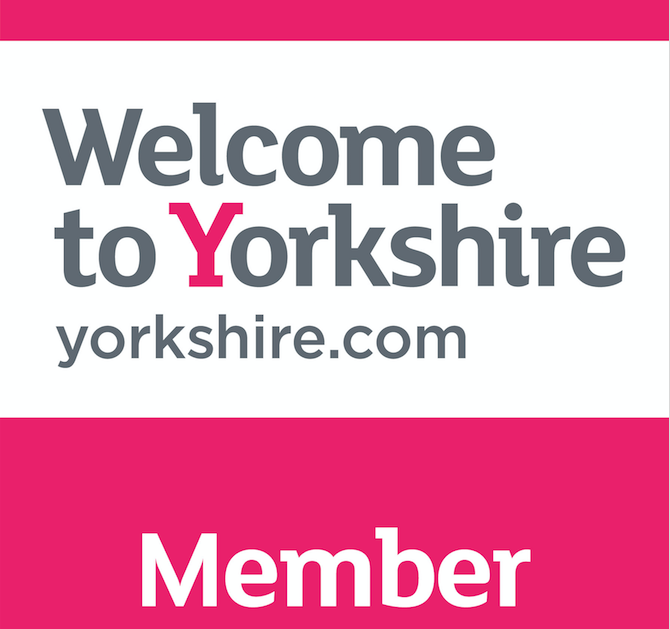 Stay with us in this lovely part of Yorkshire. You can be as busy as bees exploring the area and return to our site to for relaxed, quality time with family or friends. We have cows, sheep and crops in our fields, ensuring a superb holiday accommodation with the great outdoors! Collect an egg for breakfast, meet the farmyard gang. Walkers, cyclists and surfers are welcome. Child and dog friendly! We are a Low Noise Policy site so you can relax with us, down on the farm. Click here to explore the Big Chief Wigwam® Cabin even more! To book simply click this link or call our helpful staff on 01723 890437. 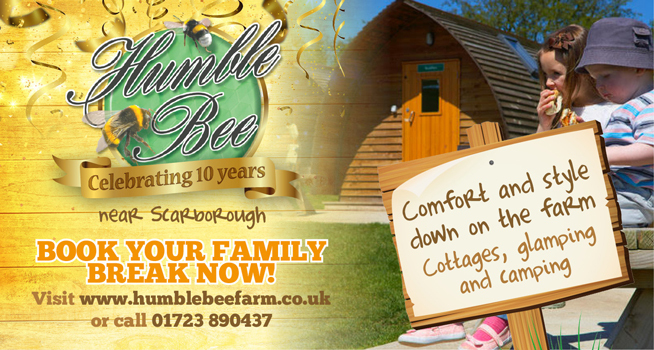 All details can be found on the Humble Bee Farm website and you can also follow them on facebook.